Sea Adventure is probably the best selling Walltastic wallpaper design. 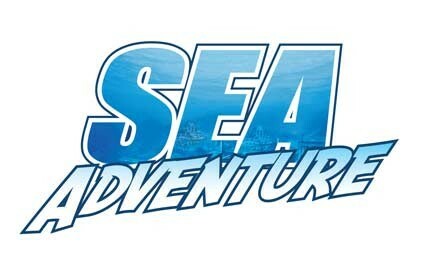 Sea Adventure has Sharks, Dolphins, Whales and loads of fish. 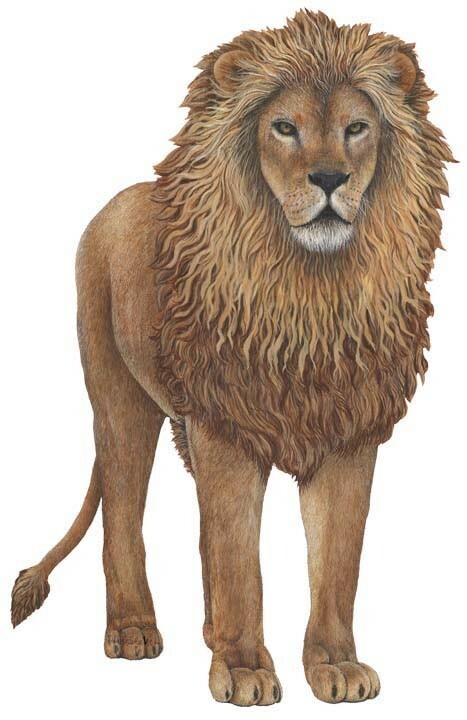 As well as a shipwreck and treasure. Easy to put up in 12 simple steps. 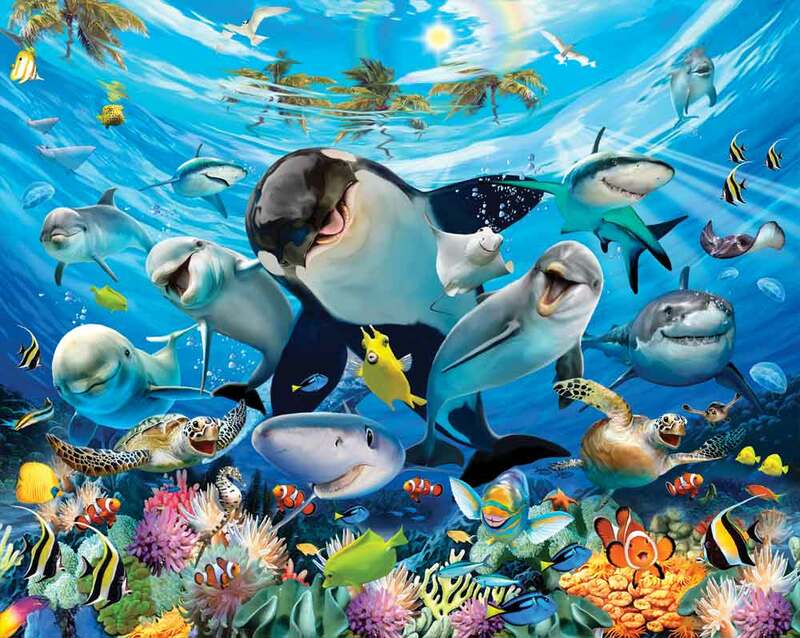 12 individual peices make up this wonderful childrens under the sea mural Wallpaper. It makes a great feature wall. 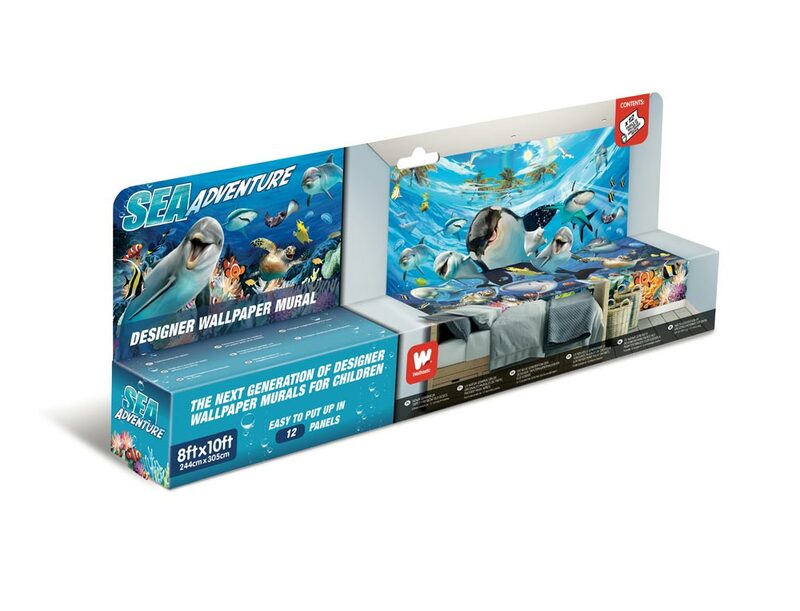 This Sea Adventure themed wallpaper mural has a wipeable surface and will fit any wall up to 10ft wide x 8ft high. Because it comes in 12 pieces you can decide the overall size required by simply trimming either one side or a bit off both sides.This product can be used in conjunction with our giant bedroom wall stickers, Perhaps a Sea Adventure mural wallpaper and then the odd shark or a few Fish Stickers on adjacent walls, as if they have swam out from the wall ! 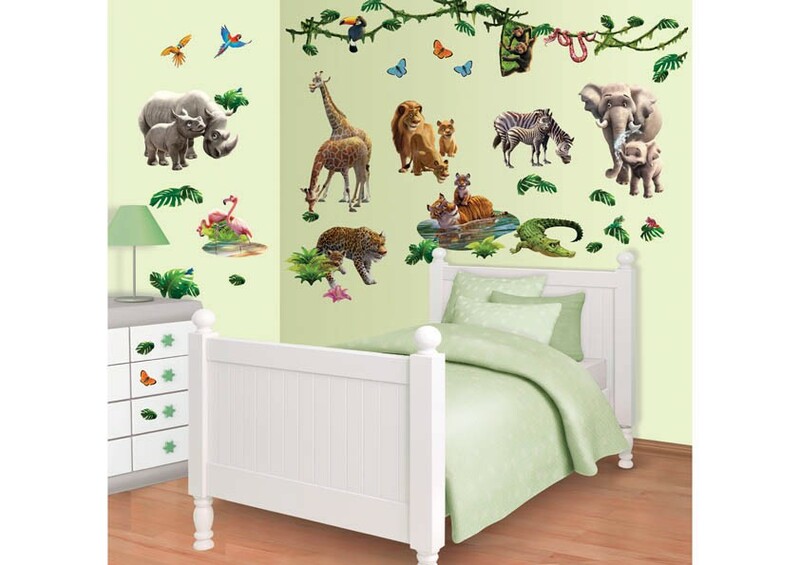 Kids Bedroom decoration made simple, Don't just use stencils or old fashioned wallpaper borders. These fun walltastic murals create a totally stunning effect. 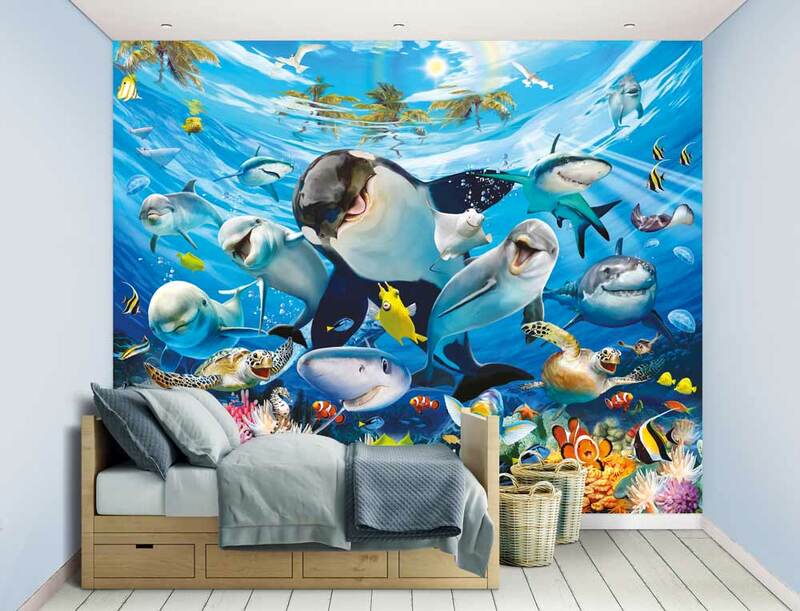 Kids Bedrooms have never looked so good, This Sea Adventure wall mural has loads of marine creatures to discover, Sharks, whales turtles, Puffa fish and see if you can find the ship wreck, the treasure and the lost city of Atlantas. Delivered to you in a lovely presentation box , therefore ideal for Christmas & birthday presents.